The utility says it emergency reserves of diesel and water are still running low. NATIONAL NEWS - The utility could be implementing cuts for a massive 15 hours today, it says. 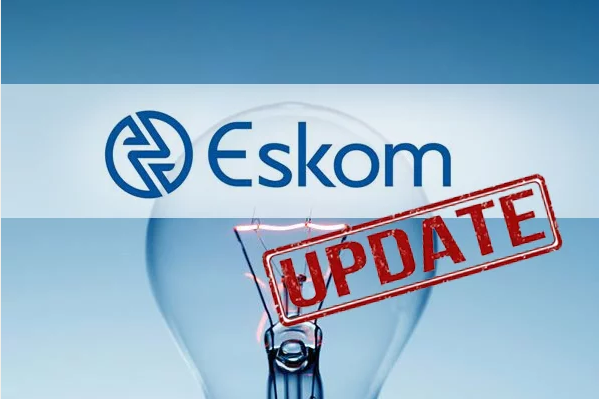 In a statement on Tuesday morning, power utility Eskom confirmed that load shedding would dominate the day again, starting with stage 3 rotational cuts from 08:00 until possibly as late as 23:00. Yesterday, the utility moved to stage 4 in the afternoon, causing traffic jams in major cities as most commuters struggled to move through streets without traffic lights. Oudtshoorn will be off from 08:00 - 10:30. Slangrivier between 08:00 - 08:30. Nieu-Bethesda from 09:00 - 11:30 and 17:00 - 19:30. George from 10:00 - 12:30. Sedgefield, Rheenendal & Buffalo Bay from 10:00 - 12:30. Aberdeen from 13:00 - 15:30 and 21:00 - 23:30. Riversdale from 16:00 - 18:30. Knysna and Plett will be affected from 16:00 - 18:30. Mossel Bay will be affected from 16:00 - 18:30. Stilbaai and surrounding areas from 16:00 - 18:30.